RaspTop 2.0 #3DThursday #3DPrinting « Adafruit Industries – Makers, hackers, artists, designers and engineers! This is an updated version of my Raspberry PI Desktop (RaspTop). I made a smaller version that used less plastic and cut the print time in half. In the video, I undergo the step by step process of putting the RaspTop together. I made two different models one with the monitor mount and one without. All in all, parts fit better, smaller, and less plastic used. 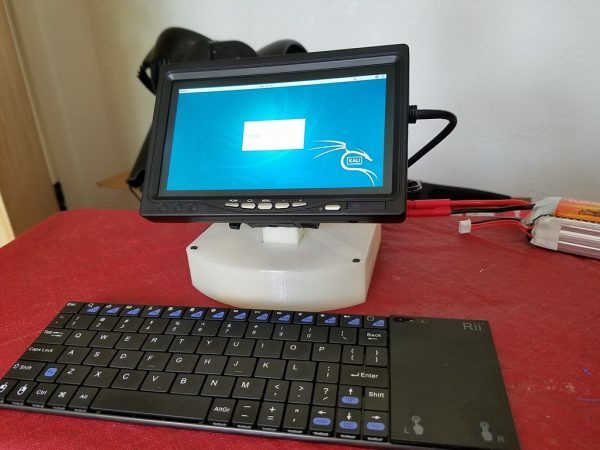 I use Kali Linux as my software for the Raspberry PI.